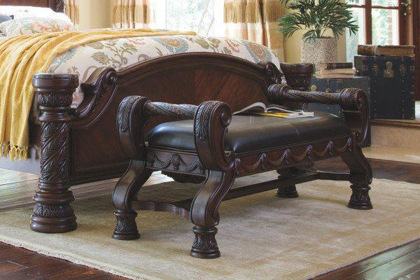 At Wichita Furniture & Mattress, we want to help you find the perfect pieces for your bedroom. This room should be relaxing and reflect your personal style. We have a huge selection of bedroom furniture for you to choose from! Find everything you need to complete your space by browsing our array of beds, nightstands, chests, dressers, mirrors, and more.